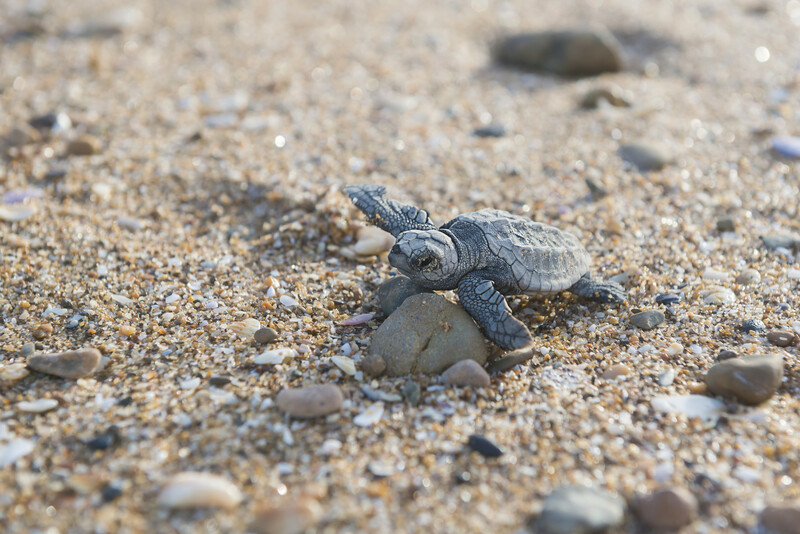 I am on a travel writing assignment out on the Southern Great Barrier Reef this week, experiencing the last turtle hatchlings of the season at Mon Repos (there were 200 last night…pure magic! 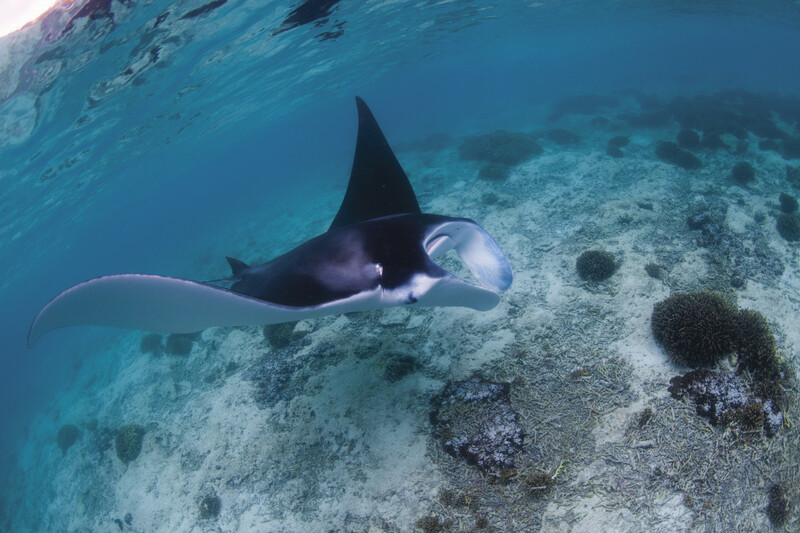 ); and snorkelling off Lady Musgrave and Lady Elliot Islands, with some bigger turtles and giant manta rays. Oh, and I’ll even be blending my own Bundy Rum today at the Bundy Rum Distillery. I’ll be back next week with all of these tales and more. Now THAT is how you ‘do the reef’!